Location excellent, facilities fine, handy Costa Coffee. 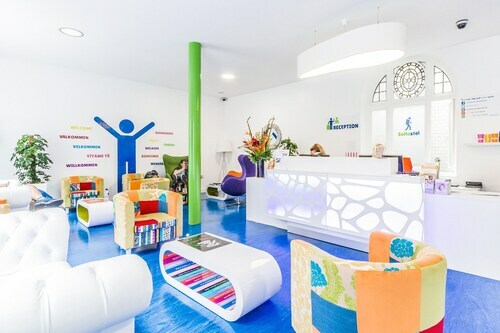 Cool place with a great location however very small rooms but overall a great experience. 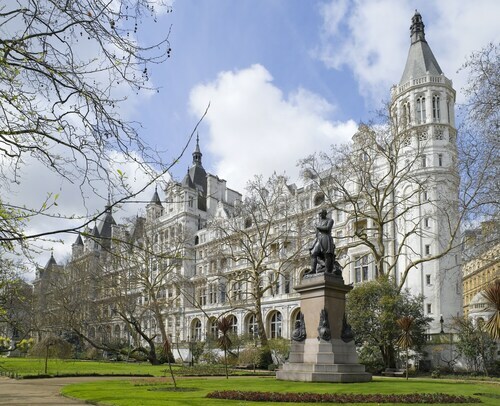 The location is perfect - near theaters, museums, Buckingham Palace, Soho and Trafalger Square. 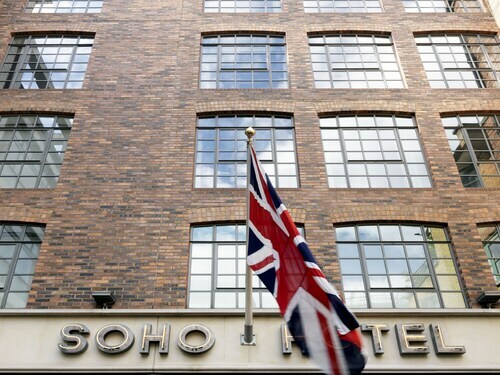 They hotel is amazing and located perfectly in Soho for local attractions and walking distance to major attractions in London. Hotel was in a great location for sightseeing-can walk to British Museum, Soho, Piccadilly, Oxford Street easily. A block away from Embankment station, walking distance to Soho, Westminster, London Eye, Houses of Parliament/Big Ben, and tons of restaurants! It's right off of Oxford St. and a short walk to Piccadilly Circus, Covent Garden, you're in the heart of Soho. Also it's right in the middle of Soho, which we absolutely loved, but again, it's busy and bustling.